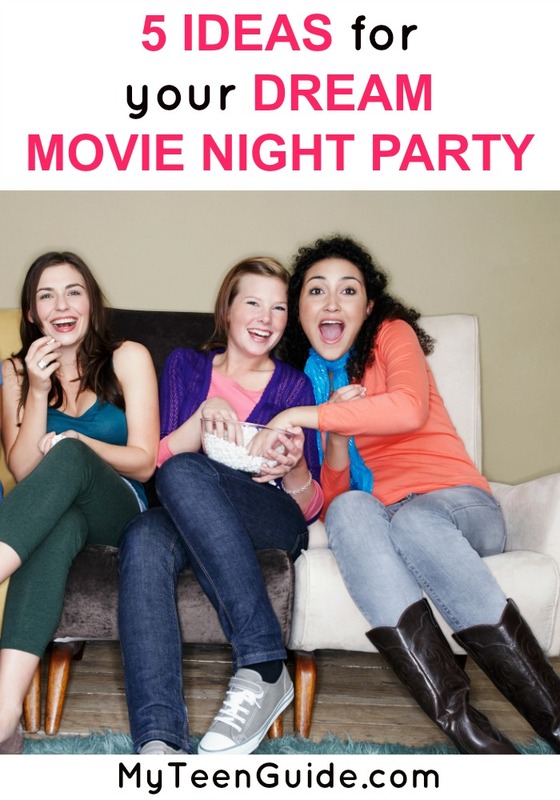 If you are thinking of hosting a movie night party, you have to see this list! 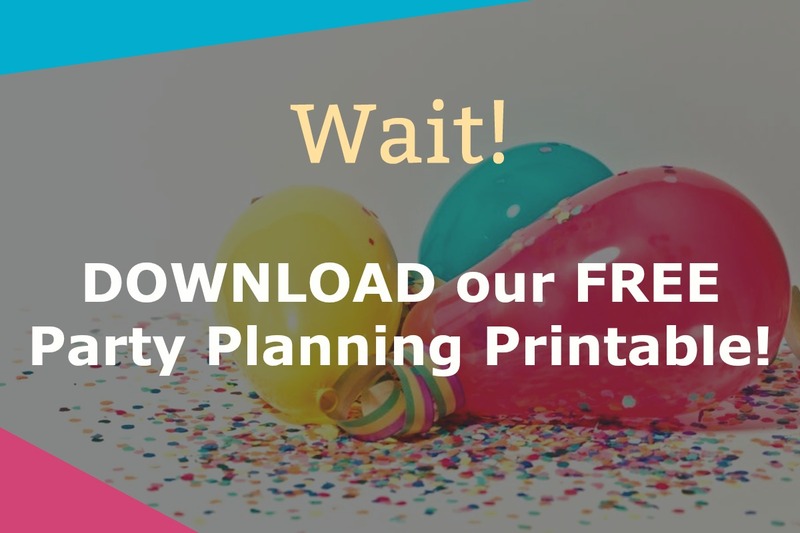 From the tastiest popcorn combinations to squishy seating and a strut down the red carpet you are going to love these ideas. Seriously I can barely wait, especially to sink my teeth into those popcorn flavors! You could ramp things up and add some movie party games or just keep things all about the film and chilling with the ideas below. Now is the time to fluff up those pillows because your friends are going to want to be cozy. Don’t worry if you don’t have enough couch space for everyone, here are more seating ideas. Hay Bales- Outside for fall? Borrowed chairs from friends- In case you really need everyone in a chair? There are a couple ways you could go with this. You could have everyone dress appropriate for the movie you are watching. (everyone needs to wear Harry Potter gear). You could ask your friends to wear a costume based on a genre of movies. (It’s a zombie movie so wear your best zombie or horror movie costume!) You could also have your friends come dressed as their favorite movie character! No matter the theme, your friends will have a blast! All you need is a large bolt of red fabric or a disposable red tablecloth to make your very own red carpet. Make sure to have your cell phone, and snap a few pictures of your friends strutting their stuff down the runway. Whether you are hosting your party inside or out, you can make your very own big screen. Secure a clean white sheet to the wall or to a set of poles to keep it tight and wrinkle free. Hook up a projector to a laptop, and your movie will be rolling before you know it! Make sure to test your setup and speakers before the big day of the party to make sure it is dark enough and the picture is clear. A glowing party just makes things even more fun. Check out some of our glow party ideas for more ideas of how to make your party glow brightly! So what would your perfect movie night party include? Tell me in the comments! Kristy spends her days searching the internet for the juiciest ideas she can find to share on MTG. She melts for a fab pair of boots and never leaves the house without a pair of sunnies even in the winter. Fabulous ends in “us.” Coincidence? No way, great ideas are for sharing.